The Homelessness Marathon is less than a month away and we’re holding a Marathon FUN-draiser on Thursday, January 31st at Katacombes (Corner of St. Laurent and Ontario Street)! Come out for a film screening of S.P.I.T. 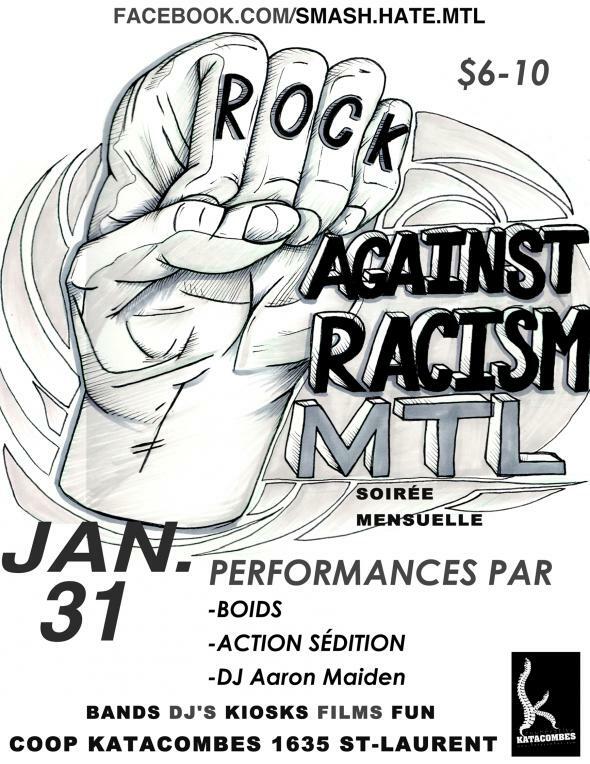 (Squeegee Punks In Traffic), and performances by Boids + Action Sédition. DJ Aaron Maiden + guests will keep the party going til 3am. Please come out and support CKUT and the Homelessness Marathon!